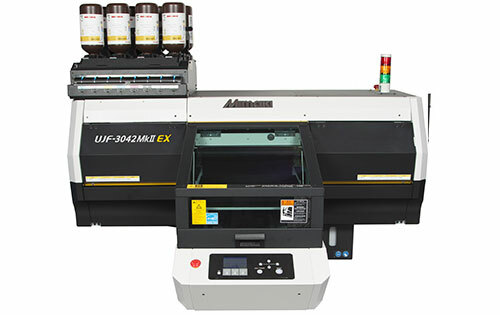 By skilfully blending traditional craft techniques with state-of-the-art technology, Digi-Foil has developed the perfect way of enhancing the productivity and profitability of your Mimaki UJF printer. Available exclusively from i-Sub Digital, Digi-Foil delivers an exciting and vibrant range of new Digital Foils that produce stunning quality finishes onto virtually any substrate. Our innovative Digi-Foil system offers amazing foil effects that are identical to traditional foiling, without the often excessive costs and time constraints associated with more traditional methods. With the ability to produce various finishes such as stippled, gloss or matt and the option to over varnish on the Digi-Foil areas or the whole printed area, the potential applications are endless. Digi-Foil opens up a whole new range of profitable and productive business opportunities for you and your customers.